RTÉ Young Peoples is looking for applications for the second series of its science adventure show The Mountain. You can watch episodes of The Mountain here. 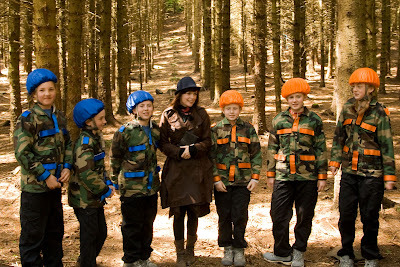 The Mountain is looking for teams of three children aged 11 or 12 on April 30th 2011. Participating teams will be required for one day and the series will be filmed on location in Carlingford, Co Louth, in May. The Application Form and Terms & Conditions can be downloaded from the website. The closing date is Monday April 11th 2011. For more information contact The Mountain at themountain@rte.ie or at 01 208 3186. 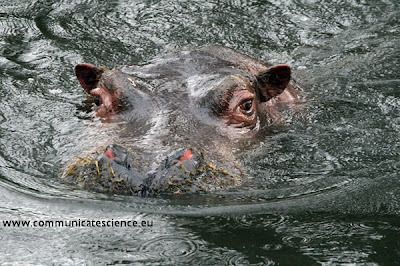 The wonders of Irish marine life will be investigated at Cork's Lifetime Lab with the launch of a fortnight of school workshops in collaboration with the “Explorers” Primary Marine Outreach and Education Programme. The "Explorers" Education Programme brings the excitement of the sea into the classroom and has already been successfully rolled out to some 40 primary schools in the West of Ireland from Mayo to Clare, and in six schools in the greater Dublin area. 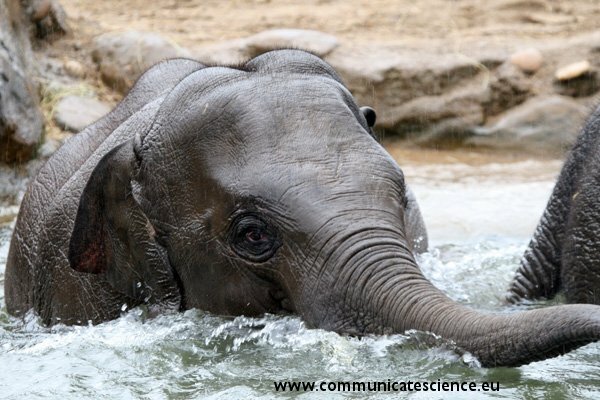 The Cork project is a collaborative effort between the Marine Institute, Forfas Discover Primary Science, University College Cork and Lifetime Lab. 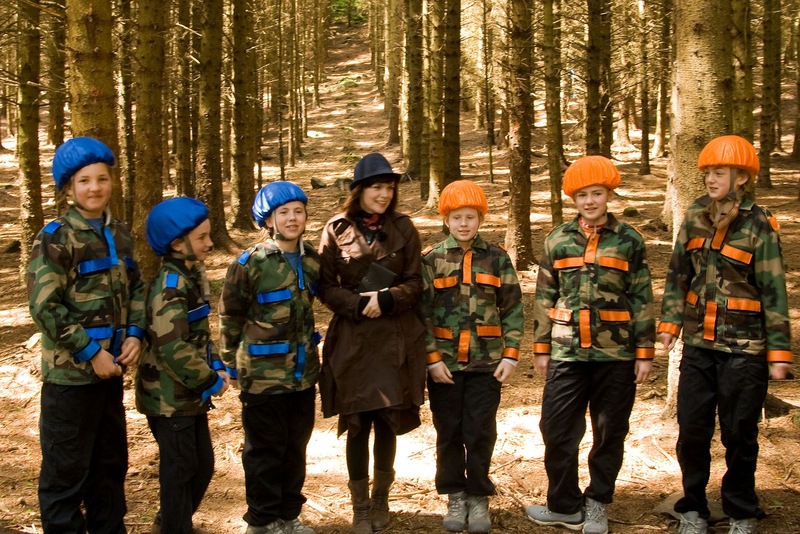 The Explorers Education programme aims to integrate marine themes as closely as possible with lessons already taught in national schools through the Social, Environmental and Scientific Education (SESE) curriculum and other cross curricular subjects and hopes to reach 500 primary school pupils in Cork. Mervyn Horgan Manager of Lifetime Lab said “We are delighted to be involved in the pilot series of workshops, we are always looking for new and innovative ways of engaging in science education and raising the awareness of marine science in Cork classrooms can only bring long term benefits” He further added “We perceive Lifetime Lab as an extra classroom for every school in the city and county, a science nursery for institutions whose high level graduates ensure that Cork has a well educated and highly skilled workforce long into the future”. 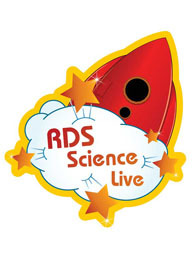 Pupils will engage in activities based around animals and plants that live in Irish waters, the power of the sea, the real map of Ireland and will also make their own submarine and periscopes.Classes participating in Discover Primary Science can use an explorers workshop visit to fulfill Step 2 of the steps required to achieve a DPS Award of Science and Math’s Excellence. "As an investigator he was great, as a teacher he was greater, as a man and friend he was greatest." - so said Sir Henry Roscoe about his colleague Robert Bunsen, the 200th anniversary of whose birthday we celebrate this Thursday 31st March. Bunsen was one of the most influential chemistry teachers of his time - some of his students included the noted Irish scientist John Tyndall and Dmitri Mendeleev, the creator of the Periodic Table. Bunsen was born in Germany in 1811 and is probably best remembered for inventing (or at least refining the design of) the Bunsen Burner. His father was a professor of modern languages at Gottingen and he received his doctorate from that university at the age of 19. 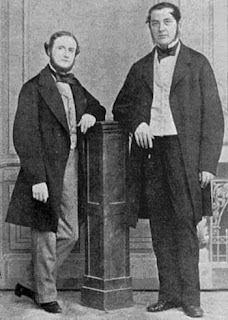 As well as being a noted chemist, Bunsen had a lifelong interest in geology and took a trip to Iceland, sponsored by the Danish government to study the eruption of Mount Hekla in 1845. 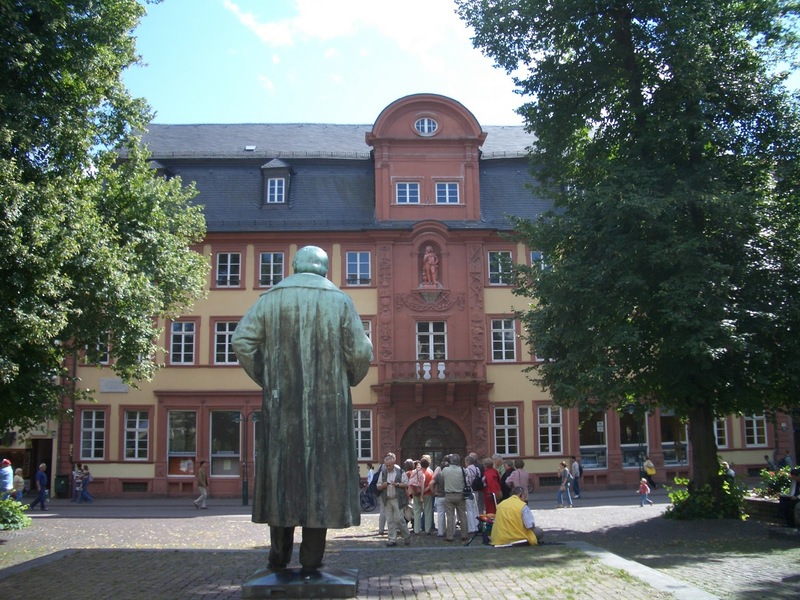 Bunsen's statue in Heidelberg faces the building where he and Kirchoff worked. 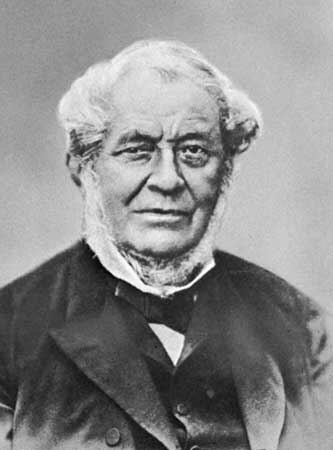 He also discovered the elements cesium and rubidium with his colleague Gustav Kirchhoff. 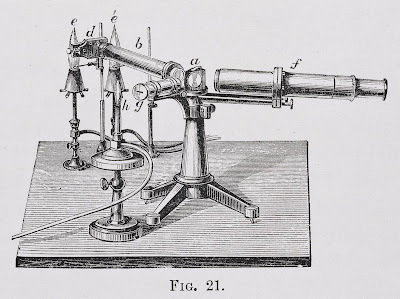 "Supported by unambiguous results of the spectral-analytical method, we believe we can state right now that there is a fourth metal in the alkali group besides potassium, sodium, and lithium, and it has a simple characteristic spectrum like lithium; a metal that shows only two lines in our apparatus: a faint blue one, almost coinciding with Sr, and another blue one a little further to the violet end of the spectrum and as strong and as clearly defined as the lithium line." 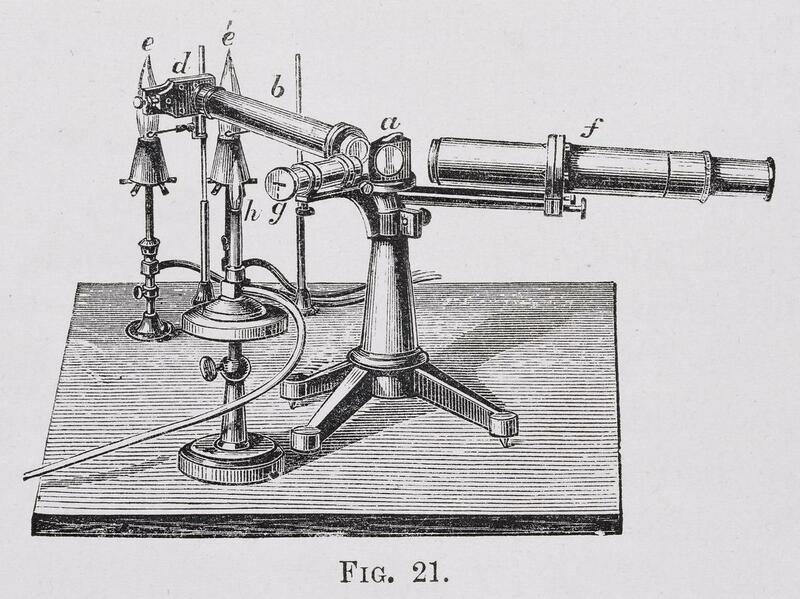 The apparatus referred to here is the Bunsen-Kirchoff spectroscope, developed around 1865, which had its origins in a "prism, a cigar box and two ends of otherwise unusable old telescopes". The pair discovered rubidium (Latin rubidus, "darkest red") a few after cesium using the same apparatus. Bunsen never married and devoted much of his time to his work in the laboratory and his teaching. he received many honours for his work but once remarked: "Such things had value for me only because they pleased my mother; she is now dead." He died in 1899 after a ten-year retirement which he spent indulging his first love of geology. 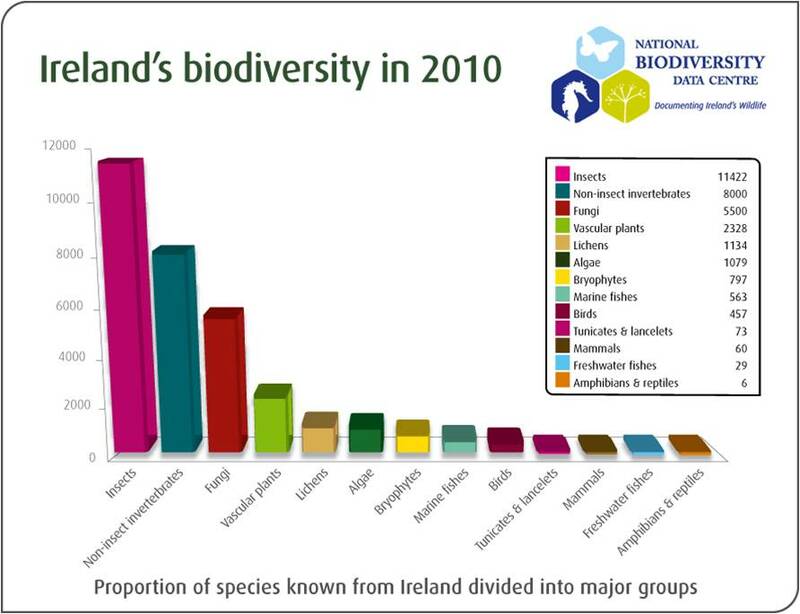 The National Biodiversity Data Centre has just published a document outlining the state of knowledge of Ireland's biodiversity in 2010. 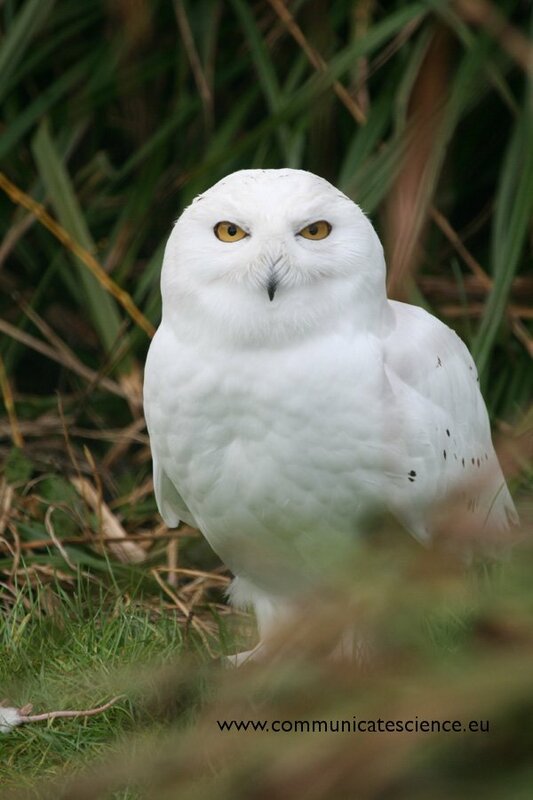 This impressive report outlines the breathe of knowledge about Ireland's flora and fauna, while at the same time, highlighting where gaps in this knowledge occur. The importance of such work cannot be over emphasised, given that services provided by Ireland's biodiversity are estimated to contribute at least €2.6 billion per year to the Irish economy. This figure is arrived at, given the importance of biodiversity in agriculture, forestry, fisheries and tourism industries, as well as the significant contributions towards clean air, water and productive, healthy soils. As the report authors point out: "as the Irish economy seeks ways to revitalise itself, gaining a greater understanding of Ireland's biodiversity and protecting Ireland's natural capital should be one of the building blocks of that recovery". 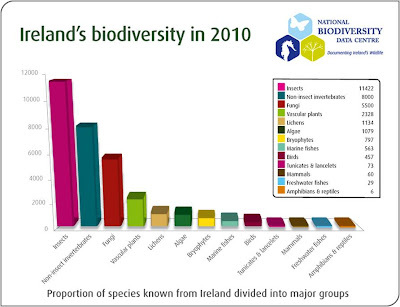 Ireland has 11,422 species of insect; 8000 non-insect invertebrates; 5500 species of fungi and 2328 different species of plant (see figure 1). 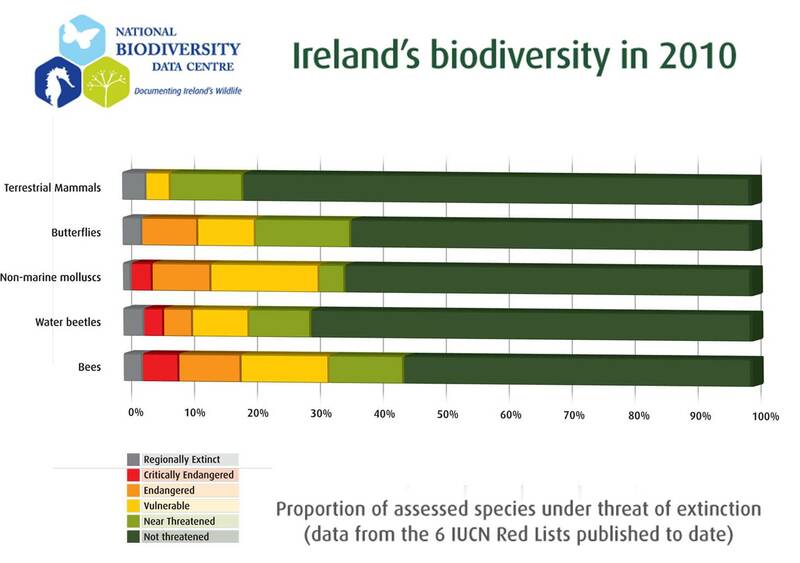 Despite this high level of knowledge about Ireland's rich biodiversity, the NBDC estimate that about 25% of the country's species are yet to be recorded. Significantly, they estimate that up to 5,000 more species of Irish algae need to be recorded. 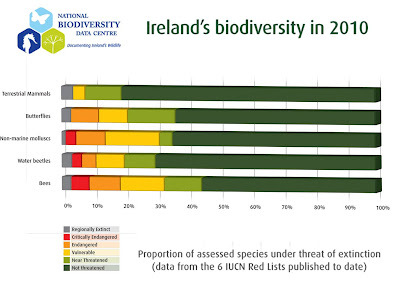 The report also indicates the threat of extinction of Irish species, with 23% of known species currently threatened, according to IUCN red list data (see figure 2). Day Seven in the Big Brother house....So, things are going well over on I'm a Scientist, Get me out of here. We've all been receiving large volumes of questions to our inbox over the past seven days. Some of these are more scientific in nature than others. For example, I've had "How are diamonds formed?" and "Is there other life in the universe? "; both very valid questions, but I'm stretching it a bit as a plant scientist trying to come up with a half decent answer. On the other hand, I've also been asked "What makes types of flowers different?" and "is it true that with some plants, the colour of their petals depends on the ph of the soil? and if so why? ", which are right up my street! 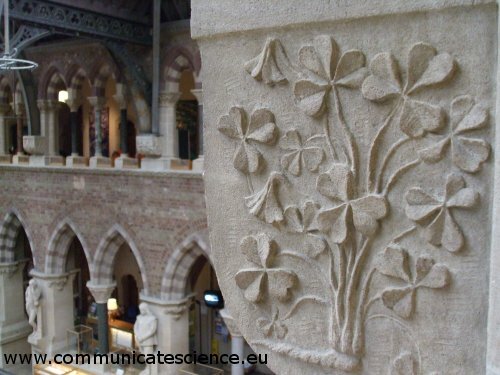 Questions about life as a scientist: Are you married to a scientist? Do you have any social life, etc. Questions about the sun/earth/universe ending (we all blame Prof. Brian Cox for these questions). Questions about fantastic biological fights/races: Who will win in a fight - a 30ft Grizzly or a Giant Squid? Questions about our preferences for xbox, playstation, Call of Duty, etc. 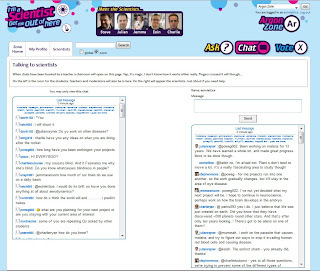 General questions about all kinds of science topics. In reality , there are lots more interesting and well thought out questions than strange ones - as we tell the kids: there is no such thing as a silly question; and I imagine the moderators do a very good job of weeding out some of the more obvious ones! 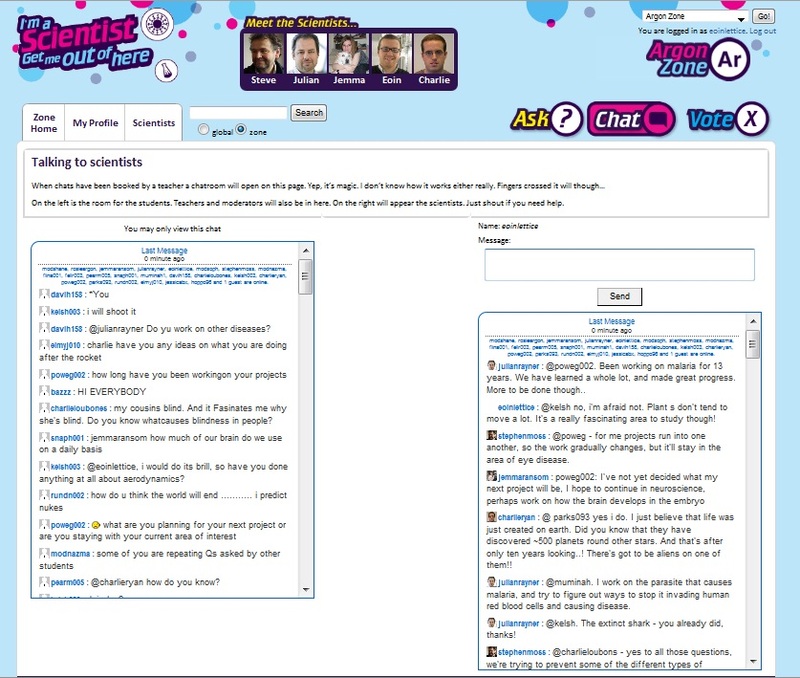 We've also been doing daily live chats with some of the classes taking part in I'm a Scientist. These feature many of the same types of questions, but it is fast-paced and edge-of-the seat-stuff as you get quizzed on a range of topics almost simultaneously by a classroom full of eager students. These chats are actually great fun, but you do feel a little 'shaken' afterwards! All in all, I'm thoroughly enjoying my time as a member of the team. This coming week is when things get a little more interesting, with daily evictions voted for by the students. I'm happy to stay for as long as I can - but that's up to the students - the power is in their hands. The first is a very special tree - the largest of its types in Ireland. This Chinese Privet (Ligustrum lucidum) is 9 metres high and 3.19 m in girth and is classified by the Tree Council of Ireland as an "exceptional specimen tree". 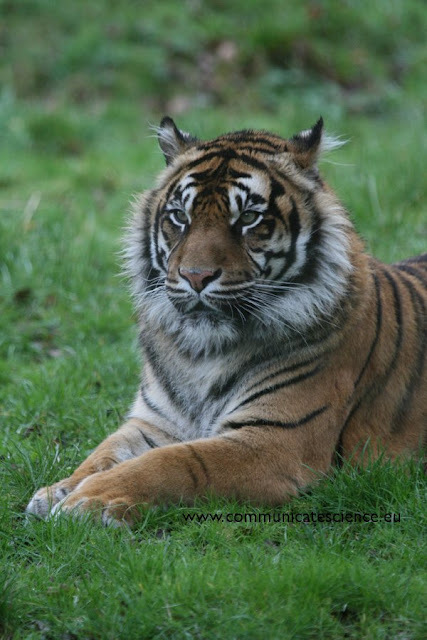 The species is the largest growing of its genus, reaching up to 25 m in height. The next is an impressive specimen of weeping willow (Salix babylonica). The species is native to China and gets its species name, apparently, from a misunderstanding by Linnaeus, who catalouged it, and thought it was a tree mentioned in the Bible: "By the rivers of Babylon... hung our harps upon the willows". The last image is a pair of magnificant Giant Redwoods (Sequoia sempervirens) located at the entrance to the Boole Library. The species is the only living species in the genus and can live for up to 1800 years or more. The species contains the tallest trees on earth, reaching up to 115 metres in height. You can see an interactive map of some of the important tree specimens on the UCC campus here. The failure of the new FG/Labour coalition to appoint a Junior Minister for science is very disappointing. It is in contrast to the previous administration who, although they did a lot of things wrong, had a junior minister with responsibility for 'Science, Technology & Innovation'. This junior ministry spot was held by Conor Lenihan who had his own unfortunate incident when for a period, it looked as if he would launch a book suggesting that evolution was a load of rubbish. In the end, and after some amount of controversy, he didn't launch the book. Personalities aside, it is important that science is represented in this government. As a scientist, I would argue that there should be a full minister with a seat at the cabinet table. I realise that this may be a bit of a long shot, so a junior ministerial spot might be all we can expect. Unfortunately, with the announcement of the 15 new junior ministers, it seems that science is nowhere to be seen. Sean Sherlock, a very capable politician gets 'Research & Innovation' which, one assumes is a reincarnation of the 'science,technology and innovation' position. But if so, then why drop the reference to science? 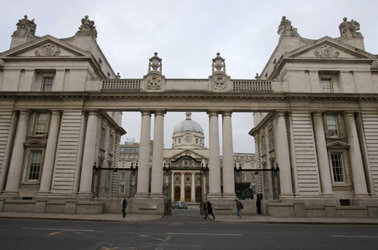 Has science become less important since the last Dail sat? This may be just a perception thing and some would argue that it doesn't matter what the ministers are called as long as they get the job done. Fair enough, but as Enda Kenny seems to have realised, politics is often about perception and 'optics'. I believe it is important that science is well represented at a national level. The omission of a minister with clear, defined responsibility for science does nothing to suggest that this new administration takes science and a knowledge-led recovery seriously. I believe it is a mistake not to have a science minister and not to have that person clearly identified as such. 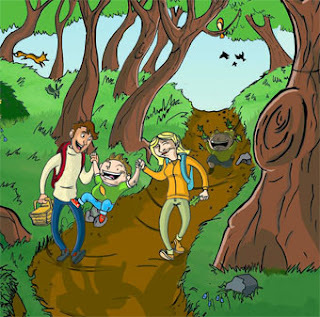 National Tree Week is running this week (from March 6-12) and once again there are a range of activities to get involved in. The week is organised by the Tree Council of Ireland and this year, the theme is Celebrating Forests. This is in keeping with the United Nations designating 2011 as International Year of Forests. Talks, tree-plantings, walks and fun events are organised throughout the country and you can see a full list of events here. 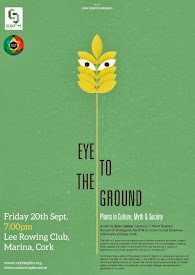 In particular, the Tree Council are runing a National Tree Week Photo Competition for photos taken at Tree Week Events. A big thank you is in order for all those who entered our Communicate Science Poetry Competition. 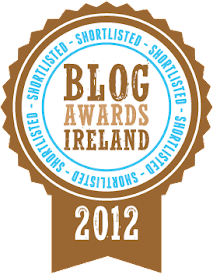 We received many more entries than we could post to the blog, so commiserations if you're poem didn't make it. We've picked three poems which we particularly enjoyed and each of these three poet/scientists will receive a copy of Seamus Heaney's New Selected Poems to further inspire them. These books come courtesy of World Book Night. This seems like a good time to sum-up my World Book Night experience. I signed up well before Christmas, not entirely sure what was going to happen, and certainly not really expecting to be picked as one of the 'givers'. When I was picked, I was a little nervous - I wanted to ensure the books went to homes where they would be enjoyed but also to places where books might not normally be a number one priority. In the end, I received a lot of books to distribute (more than the 48 which had been mentioned) and spent much of Friday and Saturday giving them away. In some cases, I gave them to specific people. In others, I left them in a place where I knew they would be snapped up quickly. I left them in libraries, but I also left many on park benches and in bus stops. I hope there are many people around Cork who found one of the books and took it home and it brought a bit of happiness to them. Maybe, as the organisers suggest, they will pass the book on and the process will start all over again. In general, although there were a few issues with the organisation of things like the website, the event seemed to run pretty well from my point of view. I was very happy that I gave away the book I did and can recommend taking part to others. You can sign up to take part in World Book Night 2012 on the website. On March 10th 2011, the Irish Midlands will host an international conference exploring a variety of issues surrounding the development and promotion of science, technology, engineering and maths education. The conference promises to be an informative and enlivening event. A range of key speakers from Ireland, UK and North America will develop a lively and stimulating forum for debate. The key theme to be addressed is – how can educators inspire students to engage with science, technology, engineering and maths? 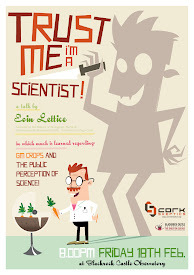 Keynote speaker at the event will be Ben Goldacre - a doctor, broadcaster and author of Bad Science. Michael John Gorman of Dublin's Science Gallery, Sarah Baird from the Arizona Centre for STEM Education and Patrick Cunningham, Chief Scientific Advisor to the Irish Government will also speak. The event takes place in Tullamore Co. Offaly and further details are avaliable on the website. The conference is a project of Atlantic Corridor, a Department of Foreign Affairs funded initiative which seeks to develop links for the Irish Midlands for education and business projects with partner regions in Northern Ireland, the USA and Canada. The fifth of our finalists for the Communicate Science Poetry Competition. We'll pick the three winning poems shortly. You're my switch to make things right. You're my graduated, understated, ice cream of de-light. You redeem in pounds and pence. My shining light of bright demise. Blind to your wattage story. Oh why have they forsaken you? For they know not watt they screw. The fourth of our finalists for the Communicate Science Poetry Competition. We'll pick the three winning poems shortly. The second of our finalists for the Communicate Science Poetry Competition. We'll pick the three winning poems after the closing date. The competiton will close at midnight tonight! See here for details on how to enter. Cork City Council are to spend €135,000 'making safe" number 5, Grenville Place, Cork - the former home of noted scientist and mathematician George Boole. In October, this blog was the first to report on the partial collapse of the former home of George Boole. In a series of posts and photo essays, we've covered the story in more detail than any other media outlet. While there has been resounding silence from many elected officials on the matter, Cork City Councillor Kieran McCarthy has been pushing for the building to be saved and for other similary buildings to be repaired before such a devastating collapse happens. In response to a series of questions by Cllr. McCarthy at a recent Cork City Council meeting, Tim Lucey, Cork's City Manager said the Council would be spending €135,000 to try and save the building. The work, being carried out under Section 3.2 of the Sanitary Services Act (1964) is thought to involve removing the roof and internal floors of the damaged part of the building and erecting a steel frame to support the remainder. The City Manager confirmed that the City Council are paying for the work to be completed but that they plan to recoup the cost from the owner(s). 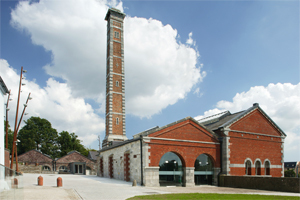 While the Cork City Council do not plan to purchase the historic building, Mr. Lucey said that the council would "subject to the consent of the owner, establish the level of interest in its future use/development, from the range of bodies which have expressed views to the Council on its historic importance". Let's be clear about what is happening here. This money is being spent to further partially demolish the building. While the roof and floors have now been removed, the steel frame has yet to be inserted. The City Council's role of protecting listed buildings has been forgotten. Cork City Council should purchase the building under derelict sites legislation (minus the cost of securing it up till now). The current plan is a recipe for longterm dereliction on the site and for eventual complete demolition. If the Council, in conjunction with other interested parties, do not draw up a plan for the site in the near future, it will have wasted €135,000 and this historic building will be lost to the city. At a time when we should be investing in our tourism offering and when our international reputation for science and technology is key to an economic renewal, it is disheartening to see such a iconic building on the verge of being lost. While Cork City Council have stepped up and provided this money for temporary works, it is the least they could do given their total neglect of their duties to ensure that listed buildings are maintained properly by their owners. Let us hope that this initial investment is the start of some real investment in terms of finance and willpower to save this building and that it is not too little, too late.